We are down to the final two logo’s, let us know what you think we should go with. Thanks for all your input. I am preparing for our upcoming weekend in our series 30 Days to Live at Bayside Community Church. I am excited to share because we will be talking about the importance of relationship in our life and if we only had 30 days to live how would we act towards the relationships that are currently in our life and how would we venture out into new life giving relationships. I am so pumped about this that I haven’t been able to think straight for a week now. I love the relationships that are in my life and this has challenged me personally to look at those friends and say to myself how could I show them how much I care today, not tomorrow or even the next day but today. Look forward to seeing you this weekend at one our four services. 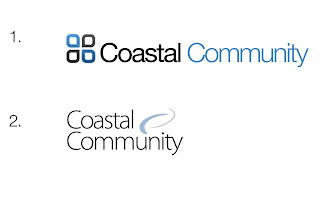 We are so excited about the opportunity that we have at Monarch High School to launch Coastal Community Church. 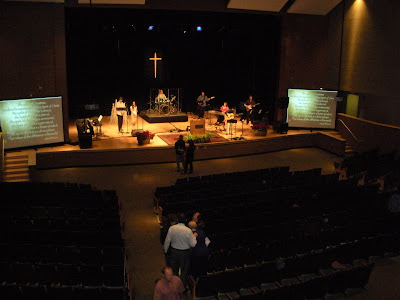 We took these pictures so we could just imagine what it will look like in September of 2009 when we launch the church. 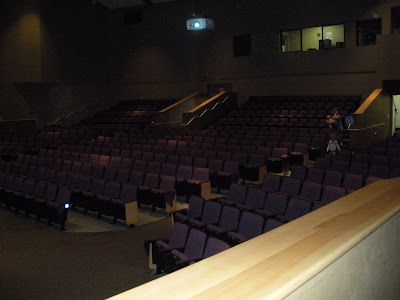 We are thrilled to have found this 550 seat auditorium with theatre seating, great children’s area and perfect location. 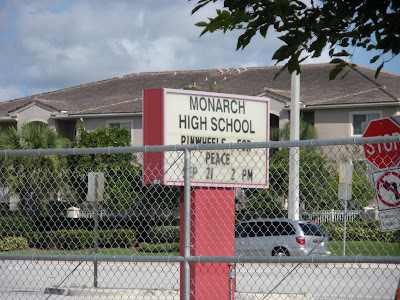 Please be praying with us as we speak with the principal of the school about securing this location for the church. We are believing God for a long term lease at a good price as well as favor in the classroom space for our children’s ministry. Thank you so much for your prayers. We have decided to move forward on a combination of the 2nd and 3rd logo’s. 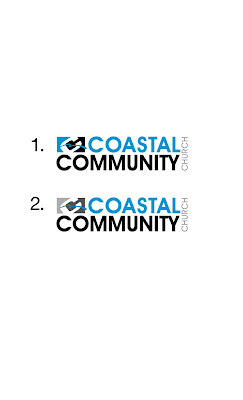 Matt Reed at Black Box Media is doing an amazing job at putting together this logo for Coastal Community Church. I am pumped to see what the final logo looks like so we can start branding our image everywhere in Ft. Lauderdale. 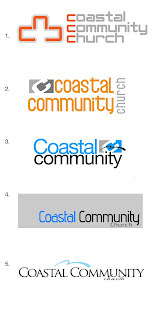 I am so pumped about these new logos for Coastal Community Church. Let me know what you think. We got back the first round of logo’s back from our designer. Check them out, give us feedback. They still have a lot of work to do on these but a step in the right direction. 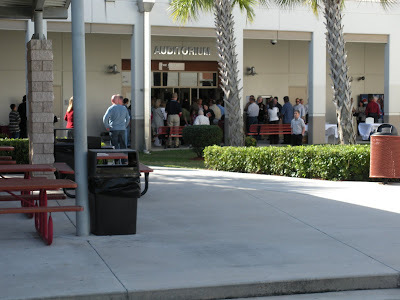 I just got done speaking at Bayside Community Church this weekend. We had some great services. I talked about time and how it is passing us by so quickly. I talked about using your time in a way that will not make you like the foolish man in Luke 12:16-21 but to use your time on earth to be rich towards God. Being rich towards God comes down to two things, Loving God and Loving People. The services were awesome and we saw over 50 people give their lives to Christ and live for what matters most in life. 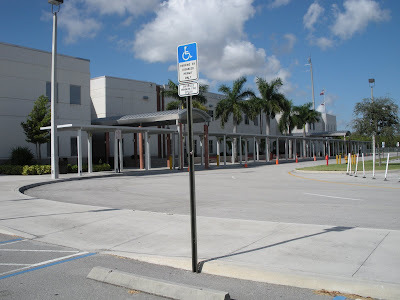 I love pastoring people at Bayside and I am going to miss them dearly when we leave to go start Coastal Community Church in Ft. Lauderdale at the end of May.